Refreshing Start to a Summer Day! With Summertime in full swing, who doesn't love a cool, summertime recipe to start your day? With so much to do here in Ocean Pines and Ocean City, MD, and with the way everyone is SO busy all day, it's important to start your day off right! 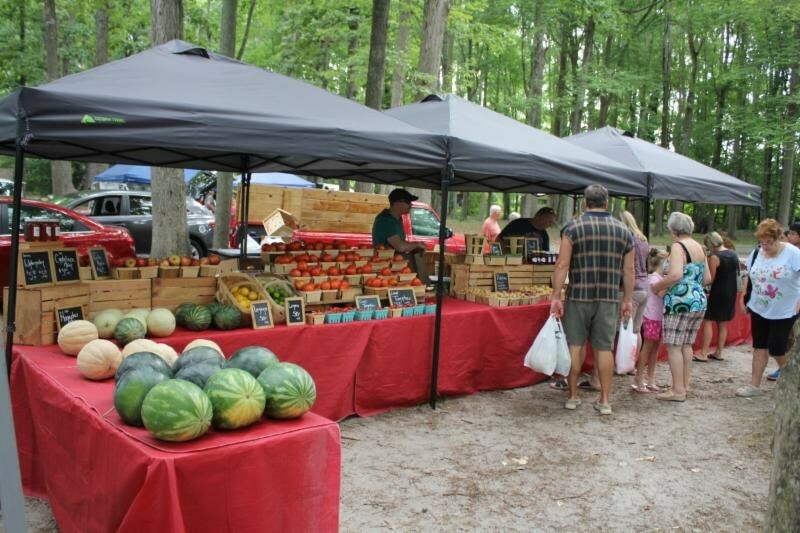 With all the Farmer's Markets around, both in Ocean Pines and nearby Berlin & Ocean City, MD , fresh, local produce is a cinch to find! With all the abundant fresh fruits & veggies that we have here on the Shore at this time of year, it's easy (and delicious) to use fresh ingredients in this simple recipe. Try this Breakfast Parfait to start your day right: Layer in a small bowl, 3/4 C low-fat cottage cheese or low-fat plain yogurt with 1/2 C pineapple, papaya and/or peaches in bite size chunks, add in 1/2 C fresh berries (raspberries, blueberries, strawberries or a blend), add a sprinkle of granola or toasted wheat germ in between the layers * You could also layer these in a parfait glass on a smaller scale* Make it a take-along breakfast by creating all this in a clean jar!